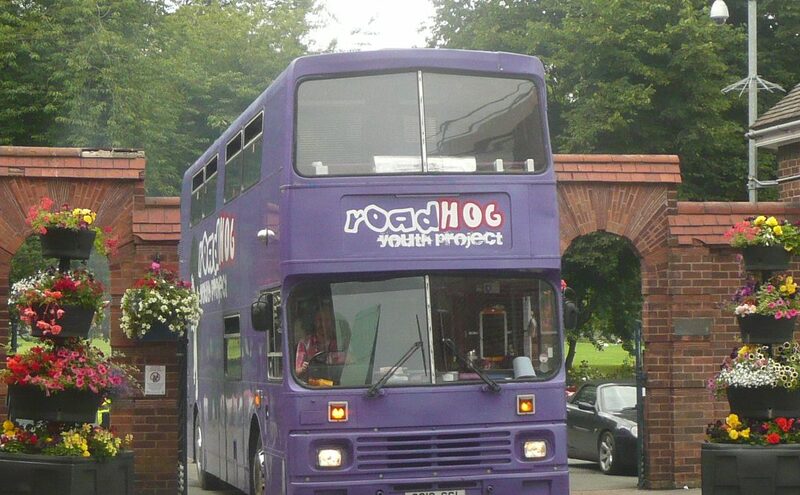 roadHoG Bus Youth Project – "House of God on the Road"
Welcome to the official website of roadHoG – the House of God on the road. 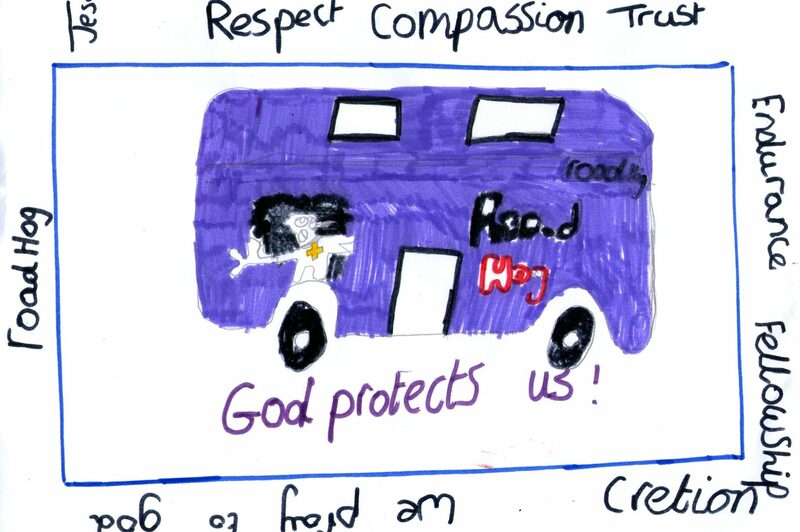 roadHoG is the first ever mobile youth church in the south of Lincolnshire. Local churches in the area, out of concern for young people, have been creating a safe place on our streets in the Boston area since 2009 and have welcomed well over 30,000 young people in this time. 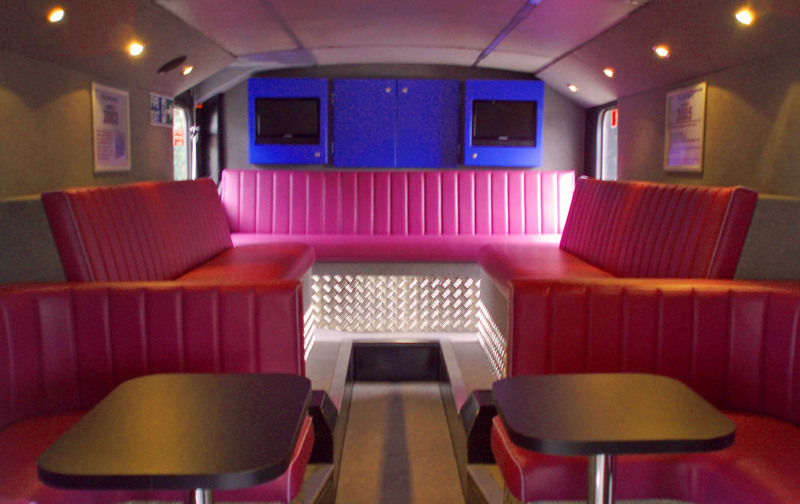 Find out from our website; where the bus goes, what it looks like and who is involved with it. Here’s what young people said about roadHoG in 2018…. I like visiting the roadHoG bus because I feel safe here and I really like coming with friends and doing crafts. Keeping you in the loop…..